Although the sport of wheelchair softball has been around almost four decades, few locals are aware of the game. A group of Mobile athletes is looking to change that. The Deep South Hurricanes, which includes five area members on its roster, will serve as host when the World Series of Wheelchair Softball (WSWS) comes to Biloxi. The action is set for Aug. 6-8 at the Mississippi Coast Coliseum. Alvis had recently graduated from Murphy High School in 1987 when an accident with an 18-wheeler killed two of his friends. He survived, but lost both legs from burns. 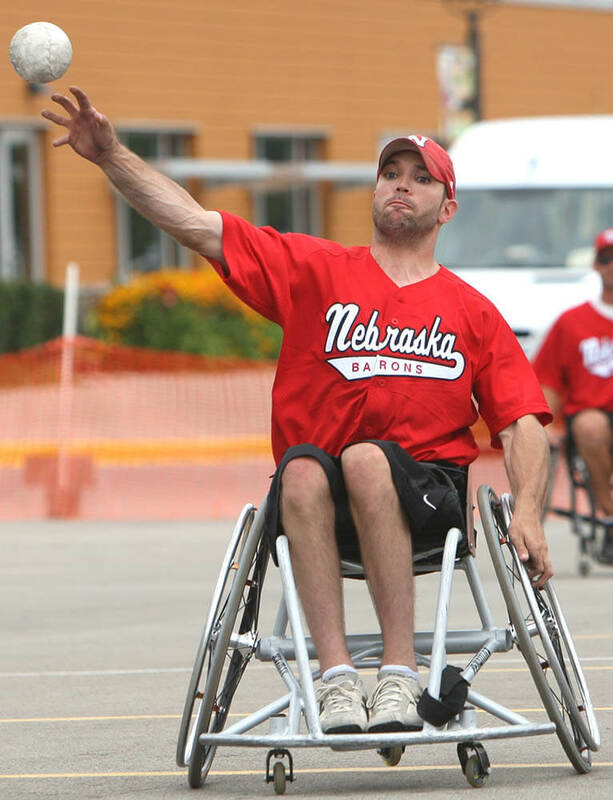 Having played baseball his entire life, he remained active after the accident by taking on wheelchair basketball. He’s been a familiar face with the Mobile Patriots team ever since. Wheelchair softball is slow-pitch, played for seven innings, and players must pass through chalk-outlined “bases” to score points. 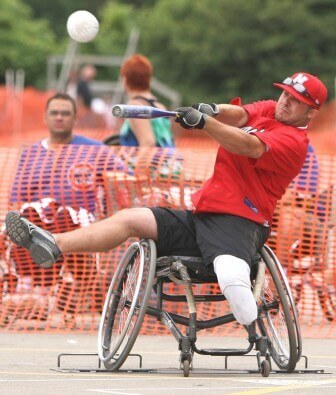 Then a few years ago, Chris Etheridge of Jackson, Mississippi, approached him with a plan for a wheelchair softball team. Etheridge had coached basketball until an auto accident left him unable to walk. In 2013, the team competed in the WSWS in Chicago. The next year, the Hurricanes blew into Minneapolis. The slow-pitch softball games will take place in the coliseum’s parking lot. Alvis said he is expecting 15 teams from throughout the United States to participate, as well as a team from Japan. Alvis has struck up a friendship with the Japanese coach, and will have him visit Mobile prior to the tournament. Alvis said the rules are close to regulation slow-pitch softball, but with some special requirements. Participants cannot be able to run or play in regulation softball. Out of the 10 athletes in the field, a point system is used according to the severity of a player’s disabilities. This assures a mix of players, he said. There are about 12 to 15 players per team. This would bring approximately 300 disabled wheelchair athletes to the Mississippi Coast. The banquet and awards ceremony is set for Jones Park in Gulfport. Serving as sponsors for the WSWS are the Institute for Disability Studies, Metro Awareness Community Empowerment and the University of Southern Mississippi. In addition to Alvis, local members of the Hurricanes include Blake Loftin, Phil Eddins and Gil Spann of Mobile, along with Chad Seaman of Bayou La Batre. The group also is part of the Patriots basketball squad. “We practice twice a month throughout the summer,” Alvis said. “Our intention is to get more softball games, but then basketball season takes place from September through April. “So far, we practice in Jackson, in Hattiesburg at USM and in Long Beach at the USM Gulf Park campus. We are always looking for more players, so please check out our Facebook page for information,” he said. The qualifying rounds are set for the Thursday and Friday from 10 a.m. to 7 p.m. The Division A and B championship rounds will take place that Saturday. The National Collegiate Athletic Association has informed Spring Hill College that it must repeat its second year of candidacy to become a Division II member. This means the Badgers’ athletic teams will not be eligible for postseason competition for the next two years. 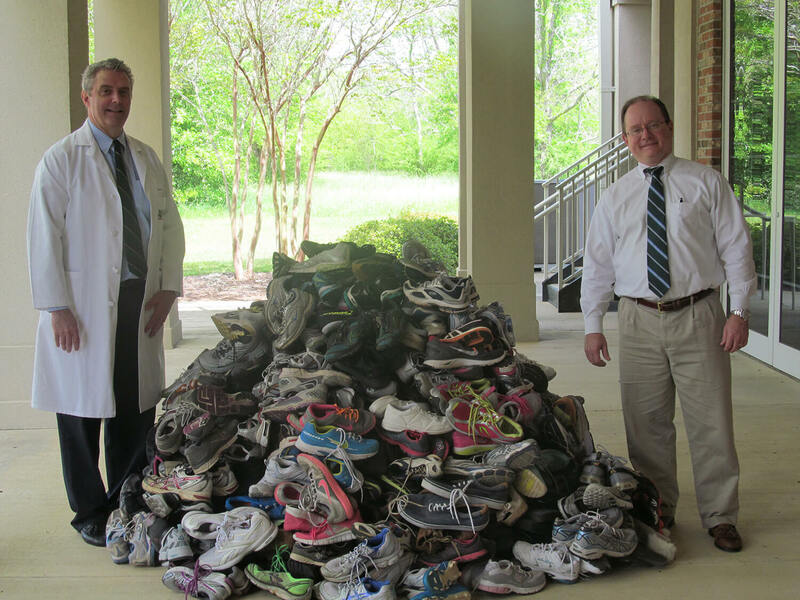 “Obviously, we are disappointed in this outcome,” said Athletic Director Jim Hall. “However, as an institution, we understand the [Membership] Committee’s rationale. Once the second year is completed, Spring Hill can become a provisional NCAA member for 2016-17. 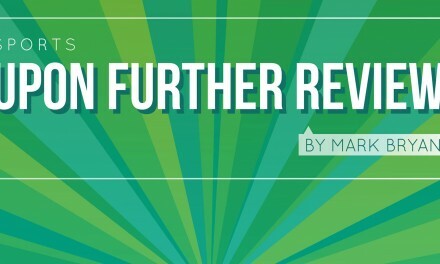 Full membership would follow the next academic year. The 12-year-old baseball all-star team from Westside Athletic Association recently captured its regional tournament with an unbeaten record. This earned the squad a berth in the Cal Ripken World Series, taking place in Aberdeen, Maryland, this week. The field includes 10 teams from the U.S., along with eight international squads. Action is being broadcast on the MLB Network. To help cover travel expenses, the team is seeking donations. For more information, visit www.GoFundMe.com/12uws.